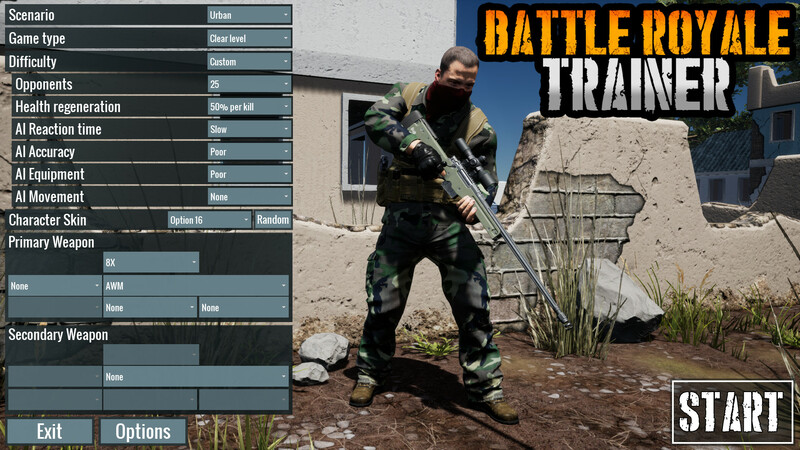 Battle Royale Trainer is probably one of the first games created to train your skills in another game. 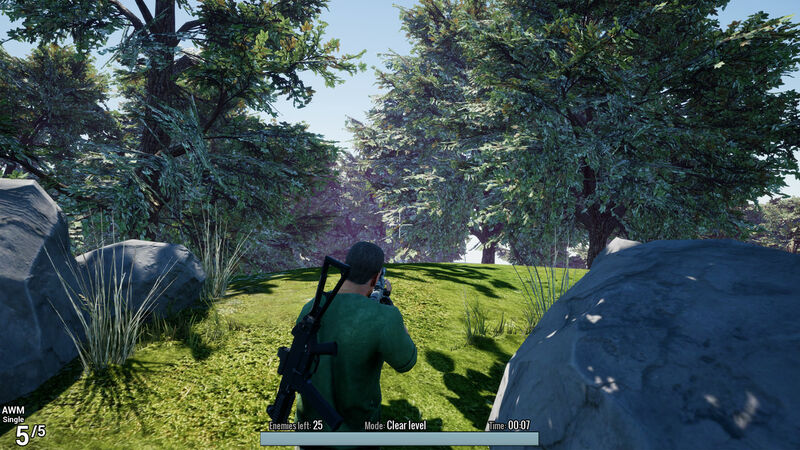 If you want to quickly improve your shooting skills and tactics in a game like PUBG, then try the Battle Royale Trainer. 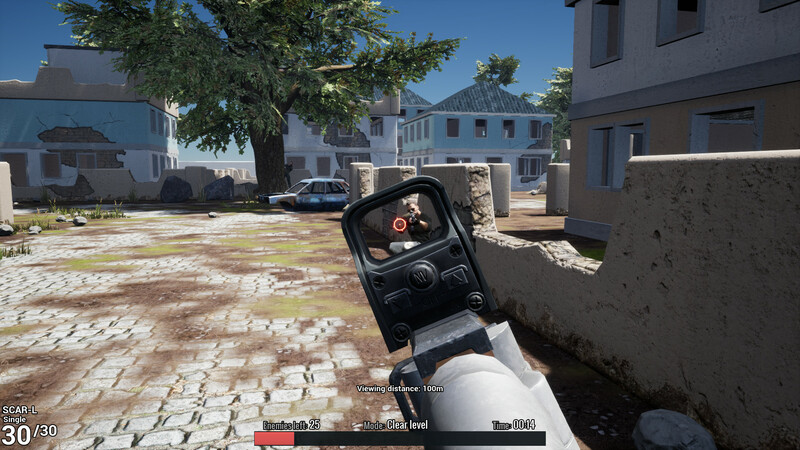 The game specifically creates the conditions that you, of course, can edit, so that you spend almost all the time on key elements, and this is shooting and tactics. In PUBG, the player spends the lion’s share of waiting for the game to start and finding loot. Because of this, in order to gain experience, you will need to play a huge amount of hours. Battle Royale Trainer will save you from waiting too much. If you are killed, you immediately start the game in the selected location and equipment. Of course, in this simulator, bots are playing against you, and the weapon recoil behavior is different, but still, if you play badly in PUBG, this game will definitely help to fix it.